Last week, Dallas Mavericks Owner Mark Cuban said that if Colin Kaepernick had been an NBA player instead of an NFL player, the league would have encouraged his protest. Now, at least two players have come out and said that they agree with Cuban. During an interview last week, Cuban said that Kaepernick’s particular brand of protest would be no big deal in the NBA because the league has no “politician litmus test” for its players. 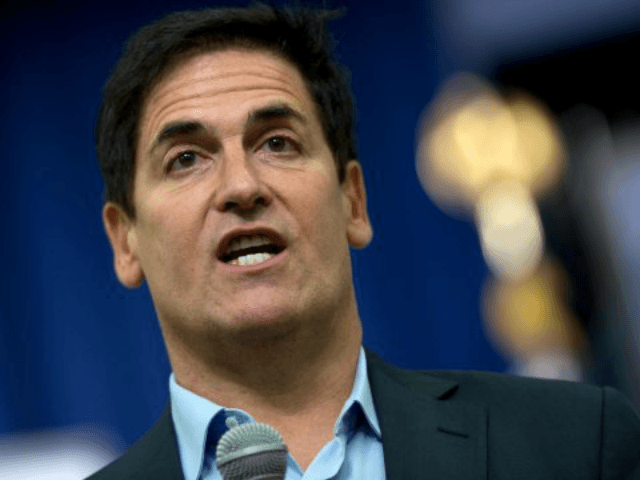 After Cuban’s interview, NBC reported that several NBA players jumped to their social media accounts to agree with the outspoken and often controversial Mavericks owner. During the 2016 election, Mark Cuban opposed then-candidate Trump, and, as recently as May of this year, teased the idea of running for president himself in 2020. With the intention of taking “the idiot” Donald Trump out of the White House.